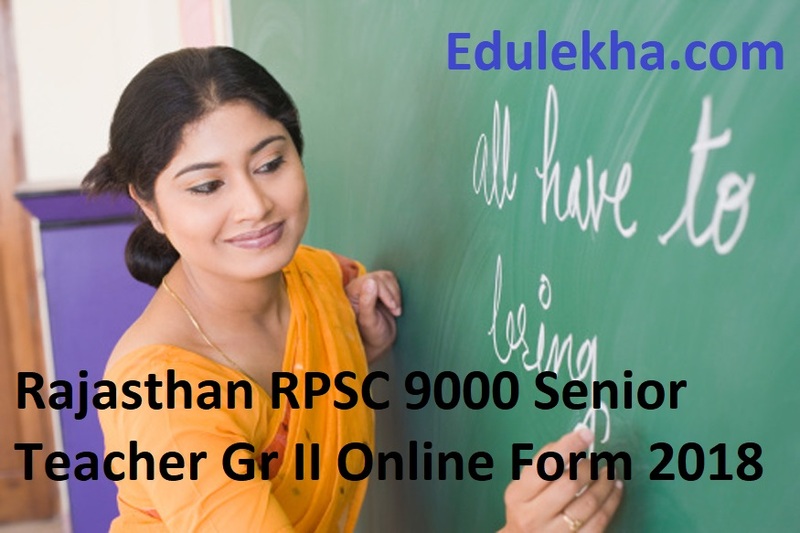 Rajasthan RPSC 9000 Senior Teacher Gr II Online Form 2018 -Rajasthan Public Service Commission RPSC Are Invited to Online Application Form for the Recruitment of Trained Graduate Teacher TGT, Senior Teachers Grade II Recruitment 2018 Those Candidates Are Interested to the Following Vacancy and Completed the All Eligibility Criteria Can Read the Full Notification Before Apply Online. 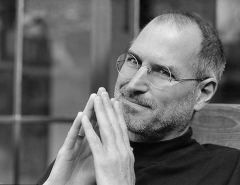 Bachelor Degree in Related Subject as a Optional Subjects. Bachelor Degree with at Least Two Subject out of Subject History, Geography, Economics, Political Science, Sociology, Public Administration, Philosophy as a Optional Subject. Bachelor Degree with at Least Two Subject as a Optional Subject : Physics, Chemistry, Zoology, Botany, Micro Biology, Bio Technology and Bio Chemistry.